Team iW is ramping up for BaselWorld 2013, seven days and counting! Our resident Swiss Corespondent and Managing Editor Nola Martin has prepared a list of the best eats, hottest spots and tips and tricks to making the most of your BaselWorld experience. Bonvivant: The loft-style atmosphere of this former silk ribbon factory is very fashionable. Its chairs, in particular, are a real eye catcher for no two are the same. The flavorsome uncomplicated dishes, including offerings such as tender pork chops with Iberico ham risotto, come in the form of set menus which are presented to you at your table. Cheval Blanc in the Les Trois Rois: Chef Peter Knogl, originally from Bavaria, has conquered Basel. He will surely find his way into your heart as well thanks to his delicate, perfectly presented classic cuisine with a Mediterranean touch. The classy setting of the Cheval Blanc is perfectly complemented by the discreet yet attentive service directed by maître d’ Grégory Rohmer. This is a great location for a fine dining experience or perhaps to just have a drink on the veranda while you take in the views of the Rhine River. Krafft Basel: Given Krafft’s stunning location, the terrace here is inevitably popular so make sure you reserve a table. The restaurant also offers a wonderful view of the Rhine and the other side of the city. 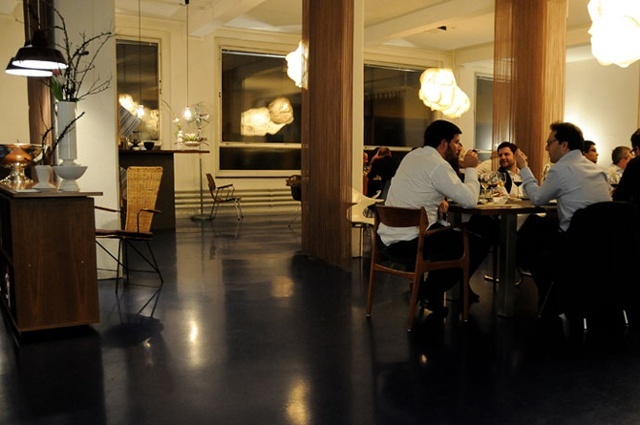 The interior is classic, stylish and pleasantly light, and the cuisine is international. 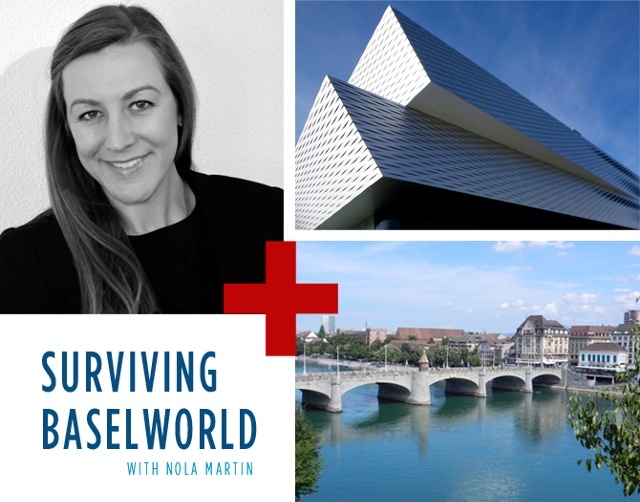 Stay tuned for the next installment of Surviving BaselWorld with Nola Martin and be sure to check out Nola’s Minute by Minute series on iWMagazine’s Youtube channel.